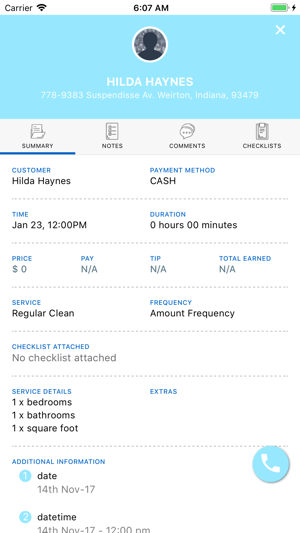 SnapClean is the easiest way to book top-rated home cleaners and home services, covering over 5 cities in Australia. 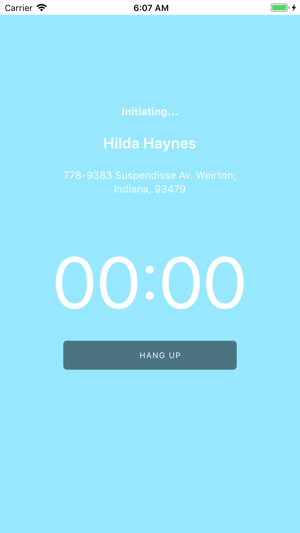 Book a service in 60 seconds. Just choose what you need, when you need it and pay securely right from your phone. 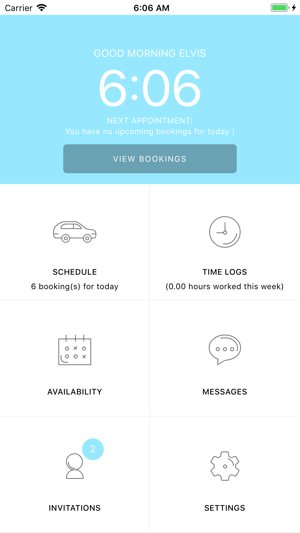 Manage your bookings on the go, check the progress of your bookings, and rate to help us maintain our high quality service. Why SnapClean? • Top-rated professionals. SnapClean professionals are experienced, friendly, background-checked, and insured. 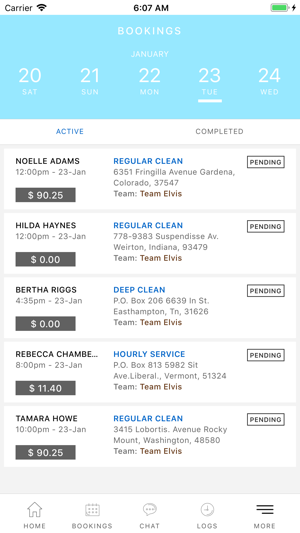 • Thorough vetting process - less than 3% of applicants became a cleaner with SnapClean. 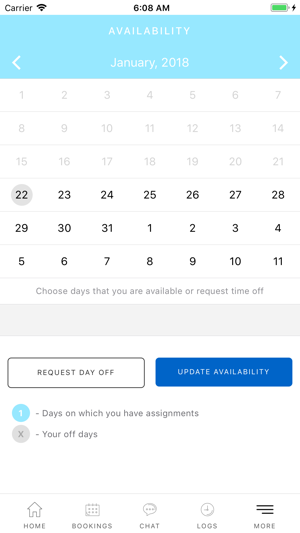 • Next-day availability. Appointments are available 6 days per week. • The SnapClean Happiness Guarantee. If you’re not happy, we’ll work to make it right. • 24/7 customer service. Let SnapClean take care of your cleaning needs so you can get back to the things you love most!